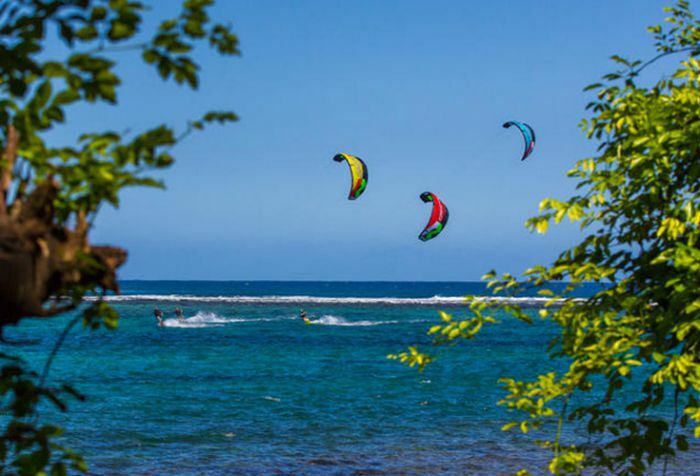 Kitesurfing News - West Oz Kiteboarding & SUP - Safety Bay - Kiteboarding Lessons, Sales, Tours. New Wainman C kite being released late January 2014. Stay tuned for more info. If you have a group of between 4 and 8 people, we can also do any weekday at 9 or 10am. New 2014 Ozone C4 has just been released. Checkout the video, see the pics or read more about the kite HERE. 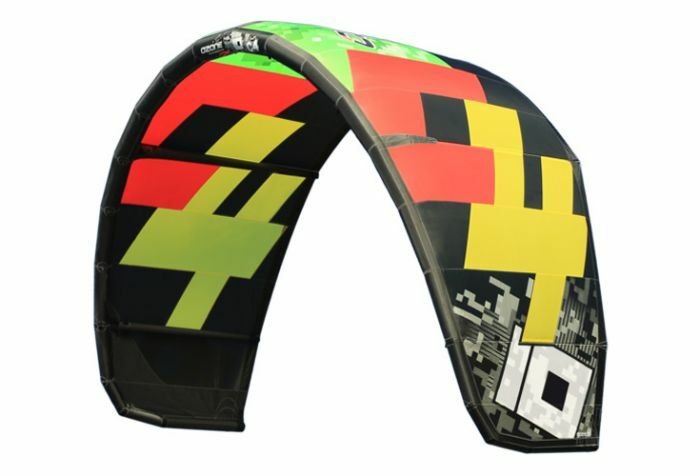 New 2014 Ozone Reo wave kite is now in stock at West Oz. Call Jason on 0411 510 514 or email us for a great deal or to arrange a demo. READ MORE HERE. We also have some 2013 Reo kites still available at 20% off. Kai King 11 years old. Ridding his favorite Jimmy Lewis Stun gun 8'2" every morning before school! !